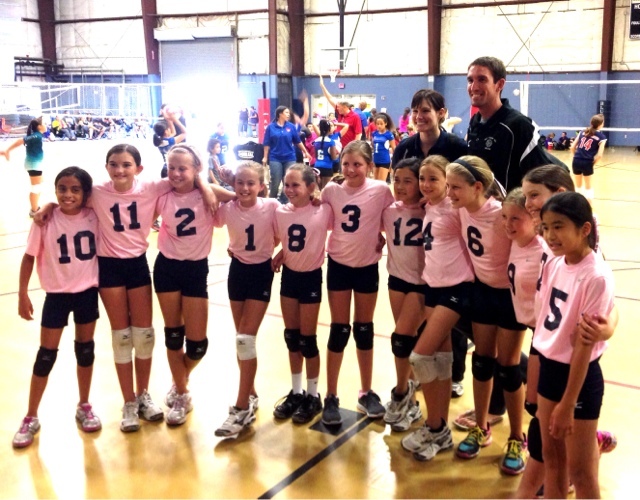 I am so proud of my little volleyball team. 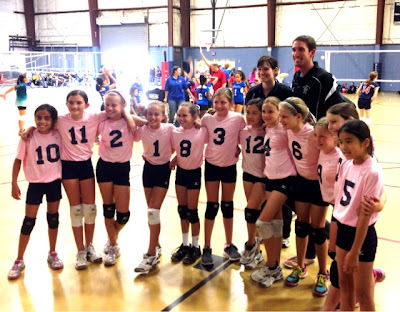 These girls are nine- and ten-years-old, competing against mostly twelve-year-olds and they have been exceeding my expectations since the beginning of the season last November. But today they is the first time in my coaching history with this age group where my kids have gone undefeated at a tournament. Winning feels great, but not as great as it felt observing my players taking what I've taught them at practice with them onto the court in a real match! And working harder than they've ever worked! They did so great! Gahhhh I am beaming with pride! !